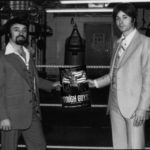 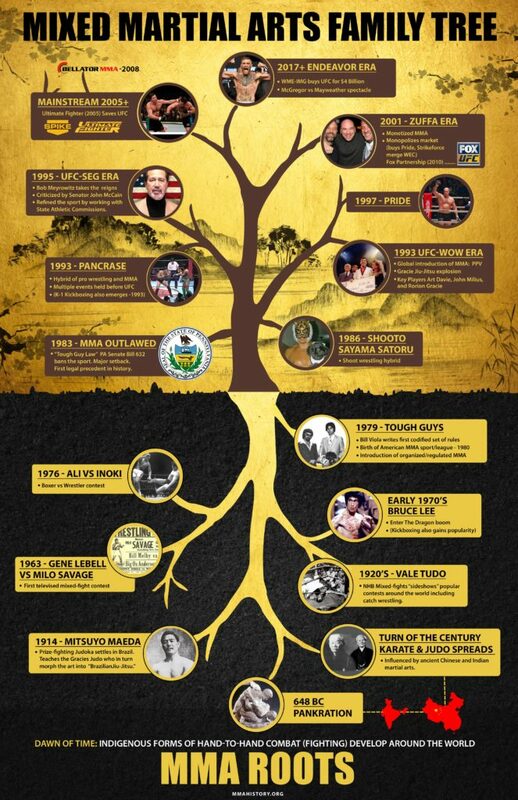 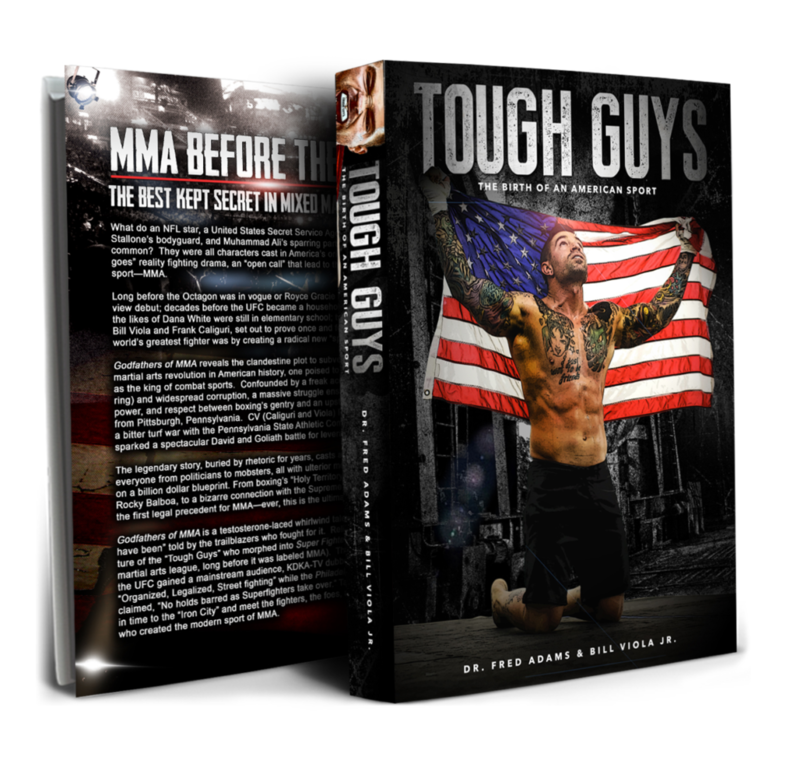 Special commemorative edition of Godfathers of MMA released to kindle! 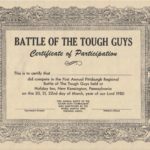 “Pittsburgh” is recognized in the network broadcast premiere of the mixed martial arts inspired film “Tough Guys” debuting on Showtime September 15. 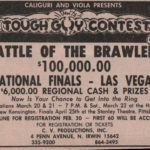 The free event will offer open seating available on a first-come, first-serve basis celebrating local fighters, fans, and MMA pioneers. 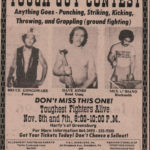 The movie is largely based in Western Pennsylvania and has strong ties to the city of Greensburg. 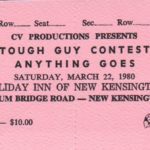 In fact, the last “Tough Guy” event was held in Greensburg at “Hartys” on November 6-7th 1980. 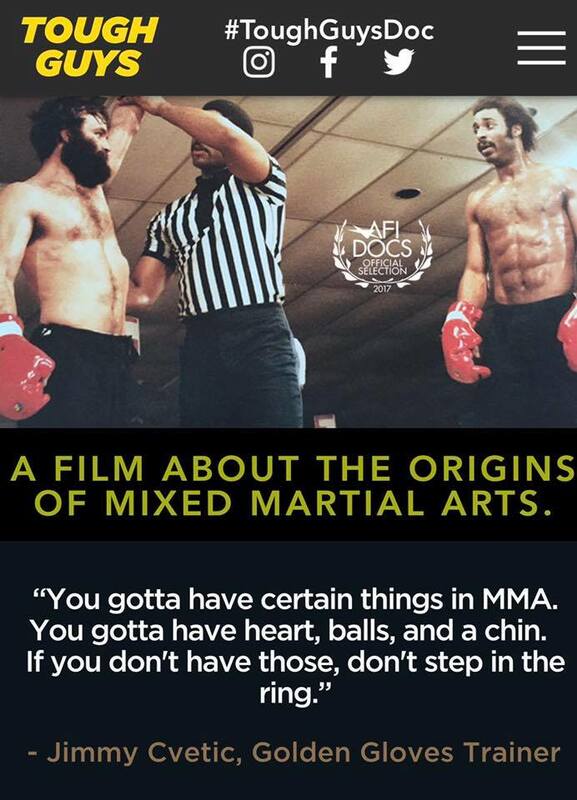 Academy Award-nominated documentarian Morgan Spurlock (“SUPER SIZE ME”) teamed with Oscar-winning filmmaker Ross Kauffman (“BORN INTO BROTHELS”) to produce this film that chronicles the history of MMA beginning in Pittsburgh over a decade before the Ultimate Fighting Championship (UFC) existed. 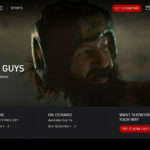 The film was executive produced by Spurlock, Kauffman and Spurlock’s business partner, Jeremy Chilnick. 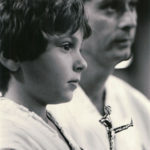 It was directed by award-winning filmmakers Henry Roosevelt and W.B. 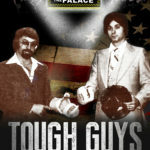 Zullo and produced by award-winning commercial producer Craig DiBiase. 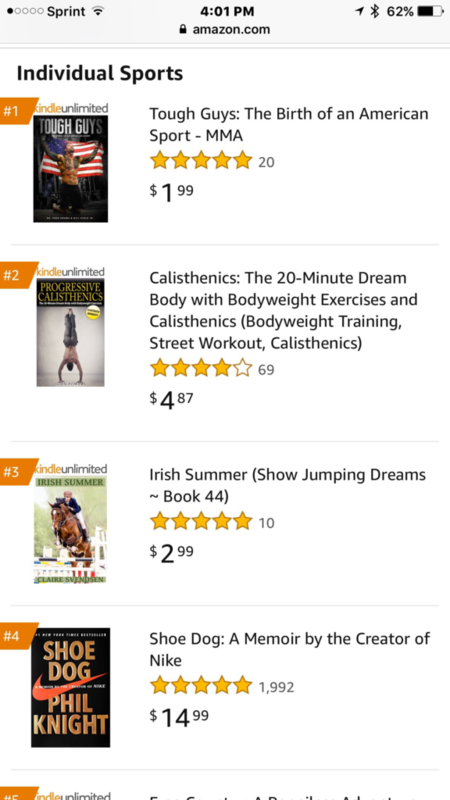 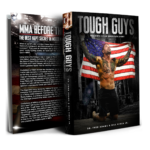 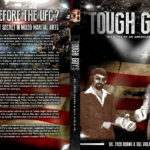 Tough Guys Book #1 Amazon Best Seller By Bill Viola Jr.